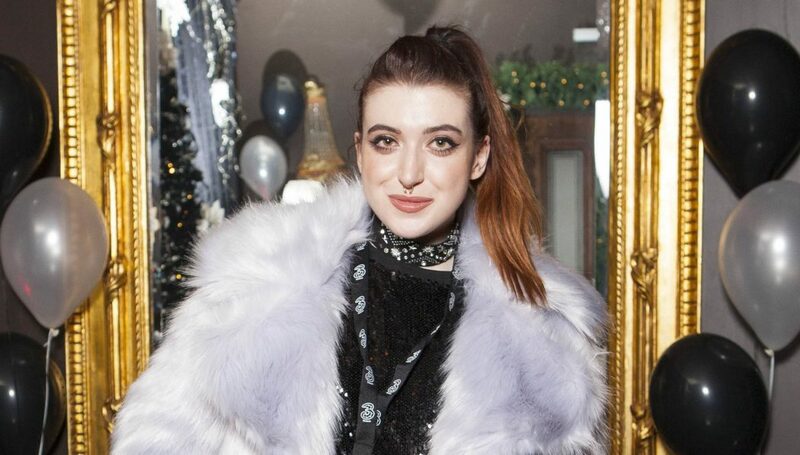 Leanne Woodfull is a social media queen, having racked up over 68K on Instagram. 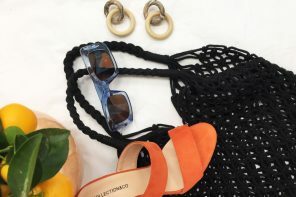 If you don’t recognise her already, she is a successful fashion blogging extraordinaire – known for her grungy sense of style with a cool sporty edge. As well running her blogging website ‘Thunder & Threads’, Miss Woodfull also has a YouTube channel. She posts videos on different topics such as fashion and travel on the channel, which has a total of over 56,000 subscribers. We personally adore Leanne’s unique sense of style – providing tons of inspiration to us all! Here are her top fashion looks, complete with great eyewear to match! We are obsessed with this grungy yet sporty ensemble from Leanne. A plain white cropped tee has been paired with some satin green joggers with a contrasting red stripe detail down the sides – definitely a different take on sportswear. Adidas trainers have also been added to add a further sporty vibe to the look. The dainty jewellery and black biker jacket give off a subtle rock n’ roll feel, which we absolutely love! A slick ponytail and bold white specs make this outfit perfect. 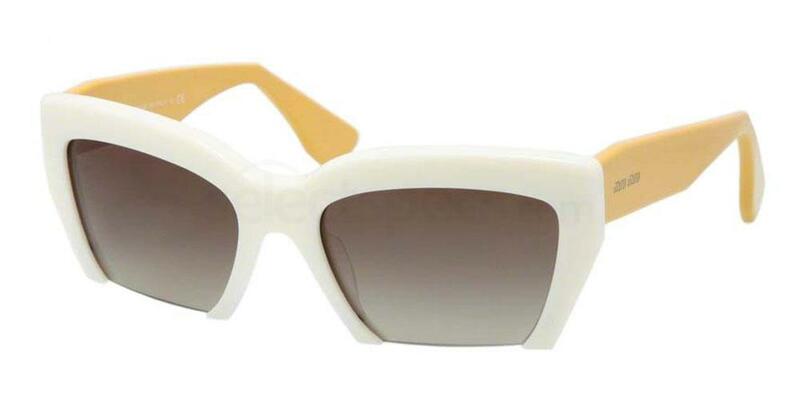 Steal Leanne’s style with these similar Miu Miu MU 11OS sunnies to complete your look. What an edgy yet cool look from the Irish beauty. In this street shot, Miss Woodfull is sporting a black and white raglan style tee complete with some cropped jeans. Black hi-top Converse trainers, a burgundy coloured corduroy shirt and a multitude of rings give off a 90’s grunge vibe. Some matching dark red sunnies finish the look. 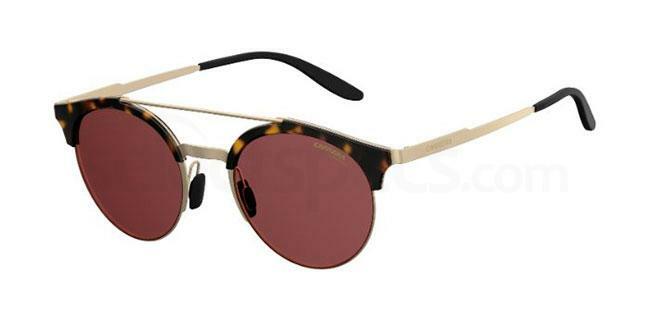 Check out this pair of similar Carrera CARRERA 141/S specs from us. This is a simple but statement look from the blogger. In this shot, Leanne is sporting a halter necked fitted top, featuring a bright stripe print – very 90’s in style. 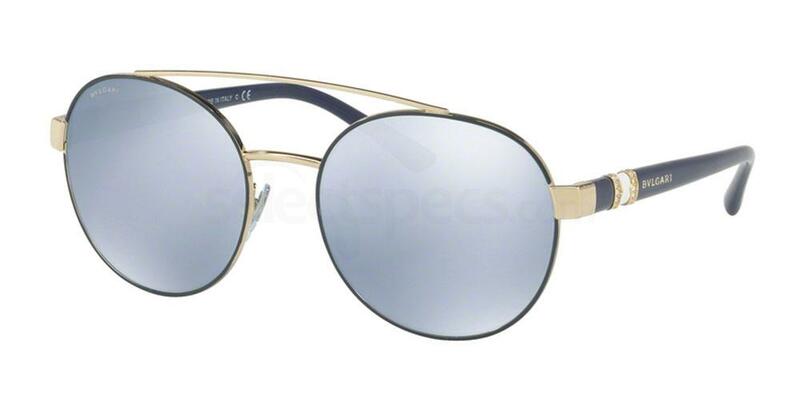 A pair of awesome metallic specs complete this cool look in the best way. Steal Leanne’s look with these similar Polaroid PLD 4052/S sunnies from our online store. What a great look from Miss Woodfull – it’s clearly been well thought out! A plain black cropped tee is worn with some bold gingham printed trousers – such a fashion-conscious move. Matching boots, layered jewellery and a leather jacket complete the look. Leanne has added a pair of ombré sunglasses to vamp up the ensemble. 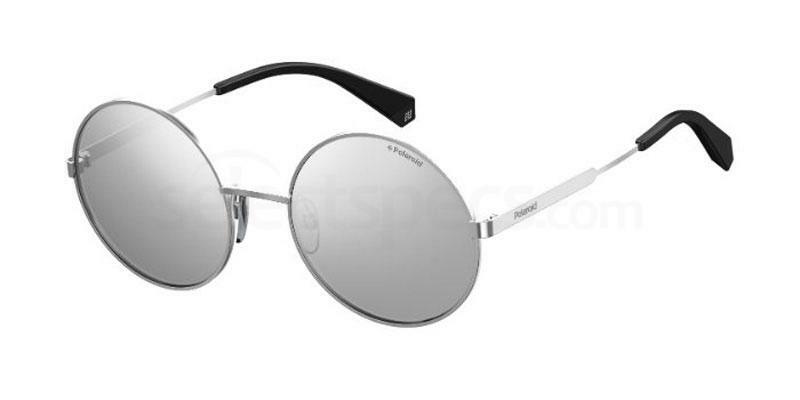 Get the look with these similar Bvlgari BV6076TG specs from us. In this Insta selfie shot, Leanne is wearing a rather rock n’ roll inspired outfit. A V-necked mottled tee with choker detail is paired with some dark washed jeans – very vintage inspired. An oversized floppy hat and a great pair of metallic sunnies are the chosen accessories. We absolutely love this edgy look with a punky vibe – so on-trend right now! 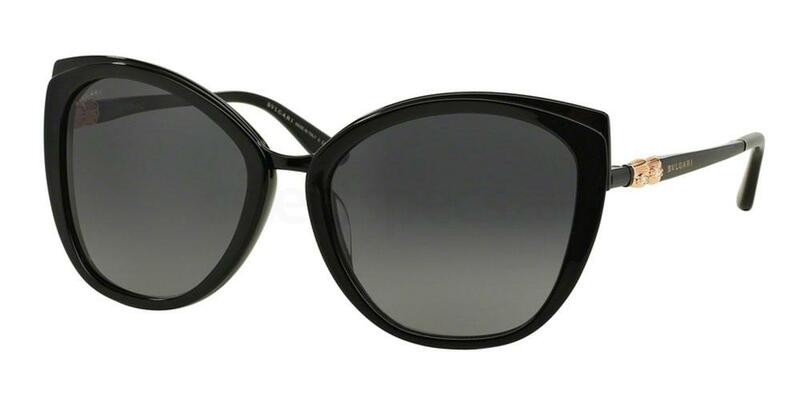 Steal Leanne’s look with this pair of similar Bvlgari BV6085B specs from our online range. 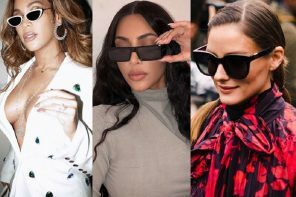 If you loved this alternative blogger style post, be sure to check out this similar post on ‘Alternative Bloggers: Best Eyewear Looks‘. 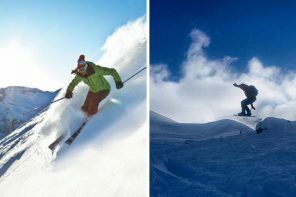 Next articleBattle Of The Sexes: Steal Their Style!